Dynamic Programming (DP) is a useful technique for algorithm development that is saddled with an unfortunate name. When we refer to greedy algorithms, or the use of divide-and-conquer techniques, the name provides excellent semantic clues as to what is going on. With dynamic programming, no such luck, but I'm afraid were stuck with name for historical reasons. 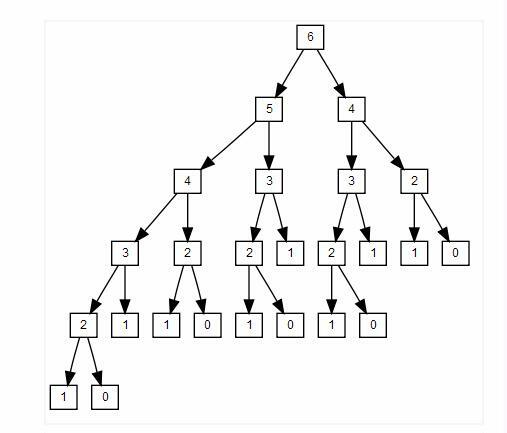 Dynamic programming is frequently used to solve optimization problems -- that is, problems where a number of choices can be made to lead to some maximum or minimum value. Optimization problems can often be solved efficiently using straightforward iterative or divide and conquer techniques, but dynamic programming becomes useful when those other techniques lead to overlapping subproblems. Saying that a problem has this property is just a way of saying that we can find an optimal solution for problem A by breaking it down into problems B and C, both of which are optimal as well. Chapter 15 of Introduction to Algorithms gives nice examples of cases where this property holds, and where it doesn't.